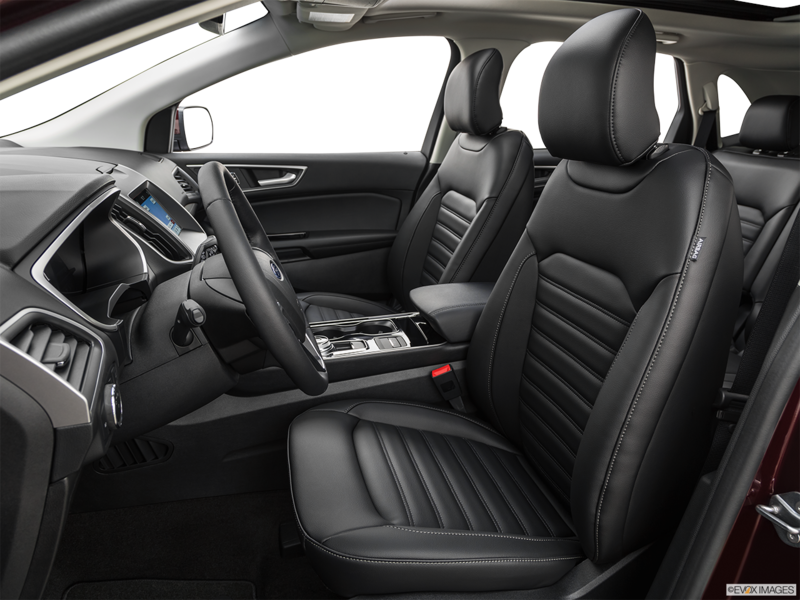 ST: EcoBoost® 2.7L V6, 10-way power front passenger seat, aluminum accelerator and brake pedal covers. 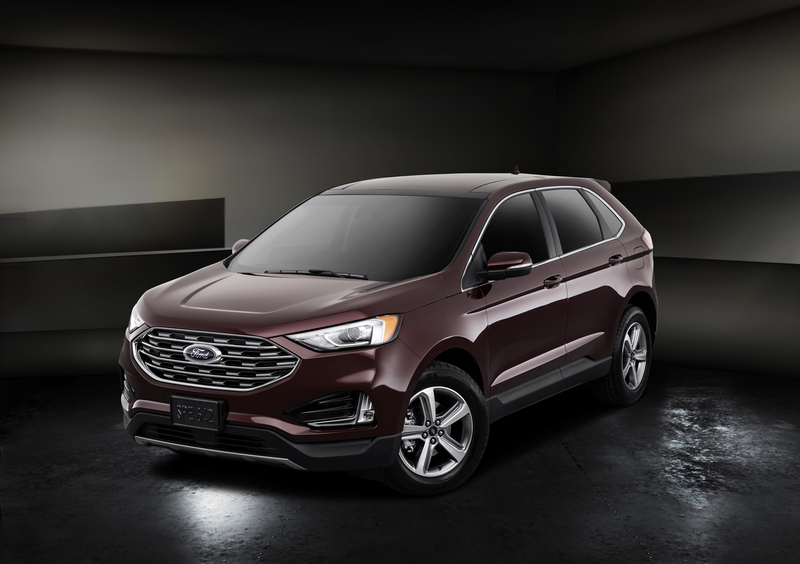 The 2019 Ford Edge upgrades top performance with high-tech amenities. Turbocharging pushes the 2.7-liter® EcoBoost® engine to deliver 335 horsepower and 380 lb.-ft. of torque. On the front-wheel-drive models with 2.0-liter EcoBoost®, Auto Start-Stop Technology improves fuel efficiency by shutting down the engine when you stop and starting it up again when your foot leaves the brake pedal. 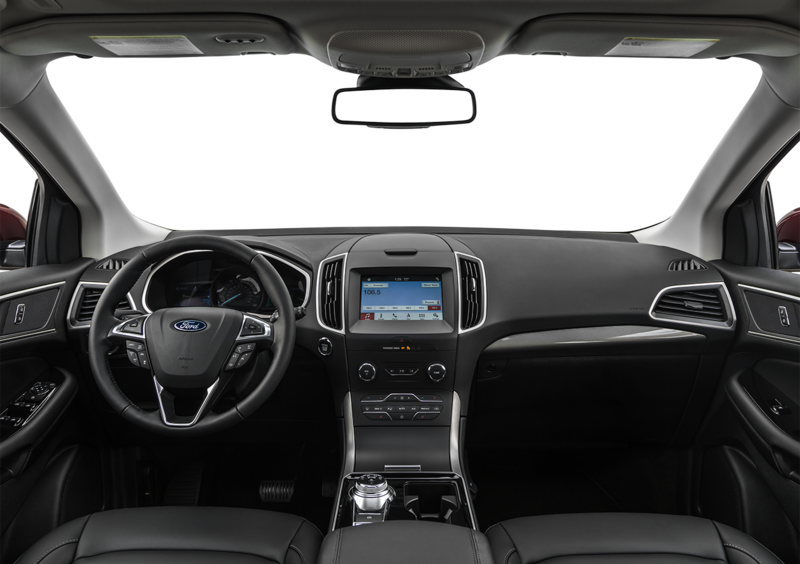 To protect your street experience, Ford co-Pilot360™ Technology offers multiple driver’s assist features. Its Adaptive Cruise Control stays at a safe distance from the vehicle in front by using Stop-and-Go to slow down, stop, and speed up again as traffic conditions dictate. Sensors and cameras help with driver-assist technologies by monitoring your surroundings. Do you want to hit the roads around South Bend and Michigan City, IN, with something unique? 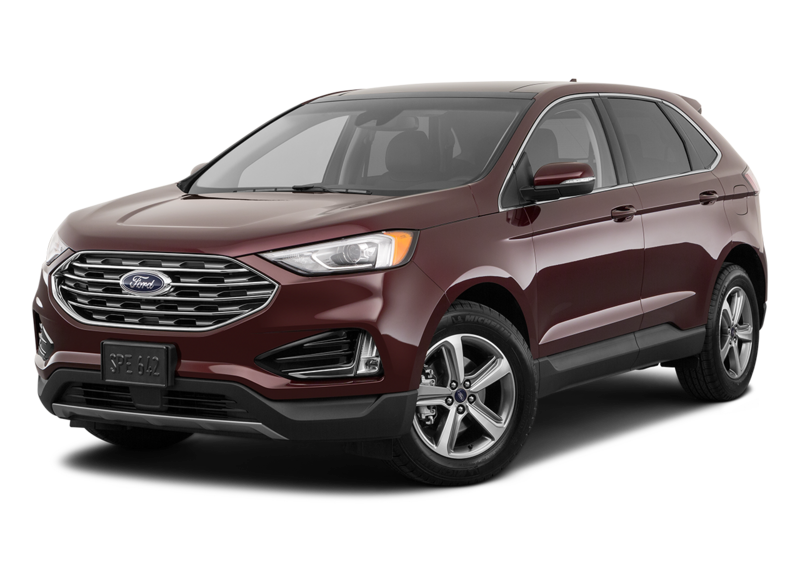 Then give the 2019 Ford Edge a test drive by coming to La Porte Ford today. You can power up your devices in the 2019 Ford Edge without having to use cables or cords. Just lay your compatible device on the hassle-free charging area. When you are going to reverse, you can check what’s behind you on the Rear-View Camera, which includes a washer for clearing the lens of dirt. Even with a child's hand in one of your's and a grocery bag in the other, you can still load the rear of the 2019 Ford Edge by kicking under the rear bumper. The Hands-Free, Foot-Activate Liftgate then opens. Add the available Class II Trailer Tow Package, and your SUV pulls up to 3,500 pounds.